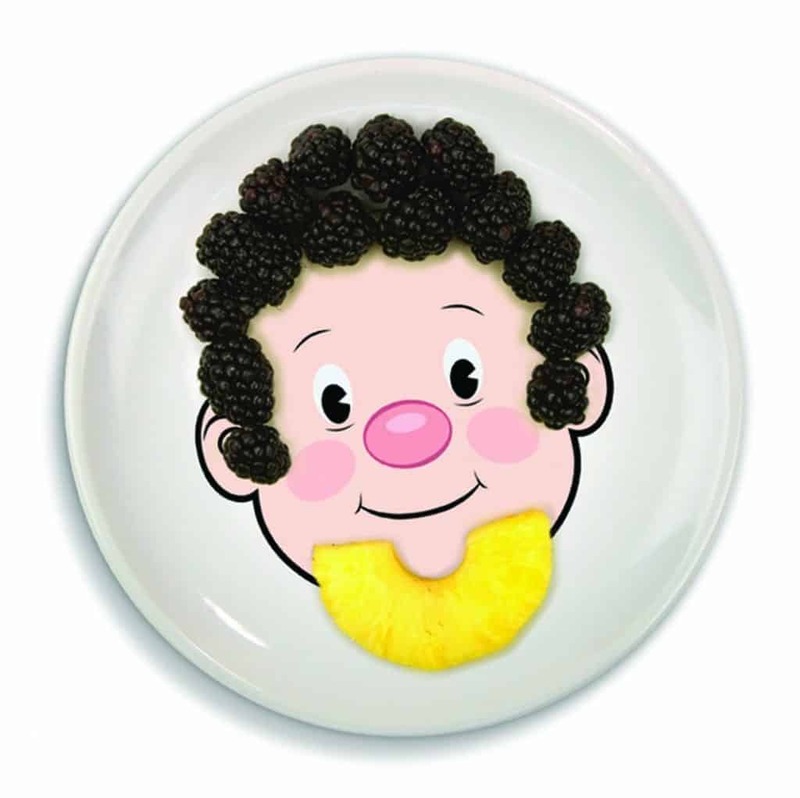 Fun plates for kids and toddlers that will not only make mealtimes enjoyable, but actually help your kids eat new foods! Get all sorts of kids dinnerware and unique toddler utensil ideas. 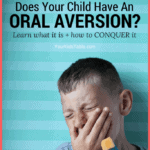 Ever put food down in front of your kid and they refuse to eat it? I don’t know a parent that hasn’t experienced this at some time or another, and for some parents its a reality they face daily. I can think of LOTS of times this has happened to me, and there’s one trick I use in a pinch to help save the meal. But, before I get to that I want you to put yourself in your child’s shoes, or seat, I should say. Imagine, you come to the table and are sitting there anxiously awaiting your plate of food. You have no idea what is going to be served. 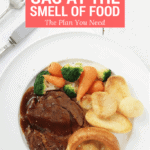 It isn’t long before the plate appears in front of you, only for you to look down and see something foreign, smelly, and what you can only assume will feel weird when you touch it. Your stomach clenches and suddenly you’re not feeling so hungry. While I don’t want us as parents to start jumping through hoops to have our kids eat, I will gladly use the trick of adding in some fun plates and other cool (but simple) tools to the meal. It can go a long way in making that new or different food seem appetizing. Kids can’t resist fun, it’s what’s so endearing about them, isn’t it? 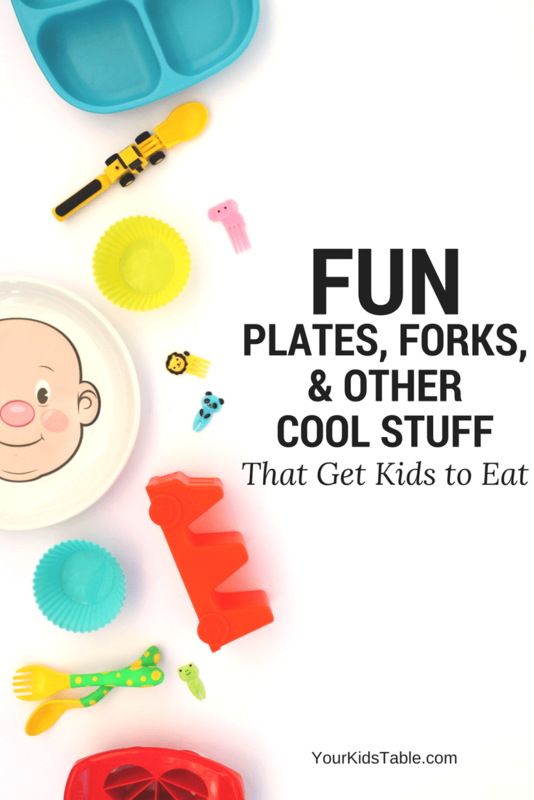 Whether you’re looking to just bring some fun to your kids or toddlers mealtime or you want to encourage a wider range of foods I’ve got you covered with all sorts of kids plates, utensils, and tons of other awesome “tools” to get your kid excited to eat! In this list you will find only items I use with my own kids or one’s I recommend from a feeding therapist perspective. Because I have three kids and work from home I need everything to be SIMPLE, you won’t find anything complicated here! You may also notice that many of the plates I feature are divided plates which are especially perfect for toddlers and picky eaters. Logistically, divided plates are easier for toddlers, and for picky eaters it keeps foods from touching. Without a divided plate many picky eaters will totally freak out if a food they “don’t like” is put on their plate. 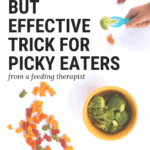 Click picky eating for more tips on helping picky eaters. 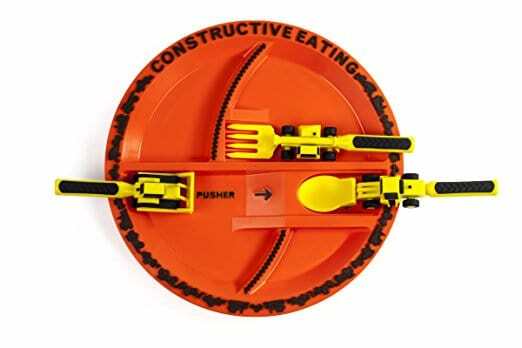 Construction Divided Plate – I love this set because it encourages kids to explore foods and have fun while they’re eating. There is a lot of motivation here for kids that don’t like to use utensils, too. It’s hard to resist a bulldozer with a ramp and digger spoon. 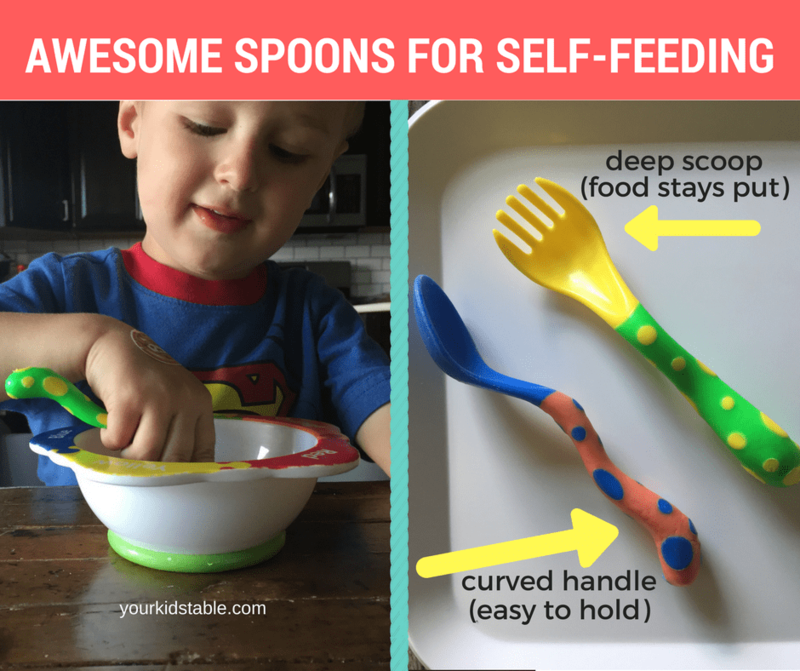 Head over to Teach Your Child to Self-Feed to learn more about helping your kids learn to use forks and spoons. 2. 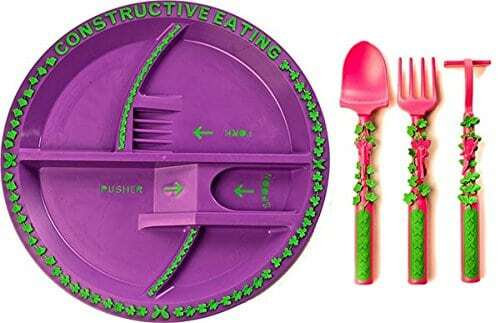 Fairy Gargen Divided Plate – If fairy’s and princesses are more your child’s thing this plate and utensil set is incredible fun. You’ll be washing it a lot because they’ll be asking for it at every meal! 3. 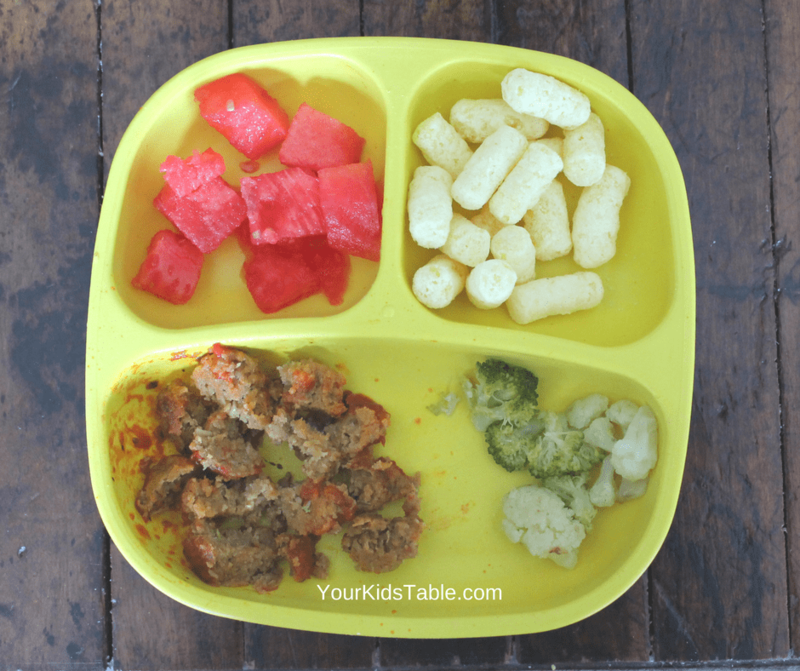 Classic Divided Plate – These are the plates my kids use day in and day out. They are super practical, durable, and the kids love them. Just basic colors, but sometimes that’s all you need. 4. Make a Silly Face Plate (not a divided plate, but still really cute!) – Kids love this plate, but it’s the kind of thing that you only use when you have some extra time, because it does require some pre-planning. Can be very motivating to try a new food. 5. Cloud and Sun Divided Mat – Perfect for babies and toddlers, this is so adorable and totally functional. I love the large sizes of the three different compartments! 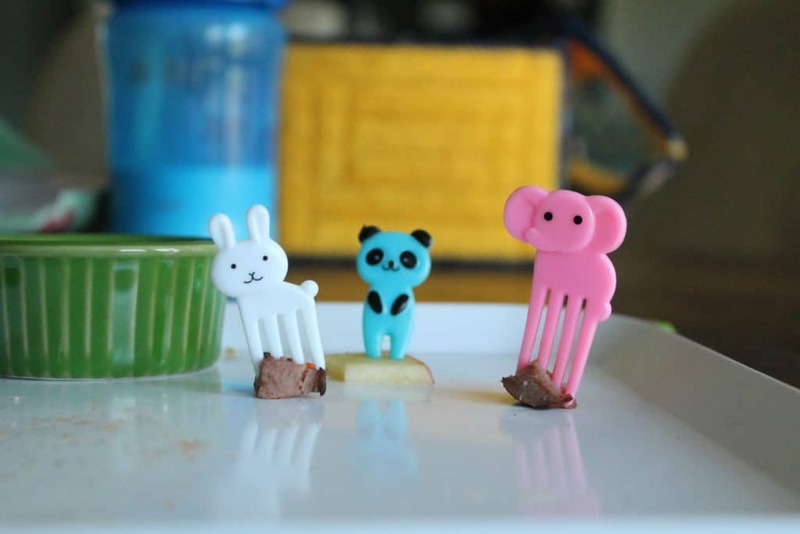 Need some inspiration for your toddler meals? Head over to Easy Toddler Meals. 6. A small cutting board – Sound strange? Hear me out! Recently, in my picky eating class, one of my students served a meal on a small cutting board and I thought it was brilliant because it was unexpected and allowed for a unique, fun plate for her kid. 7. 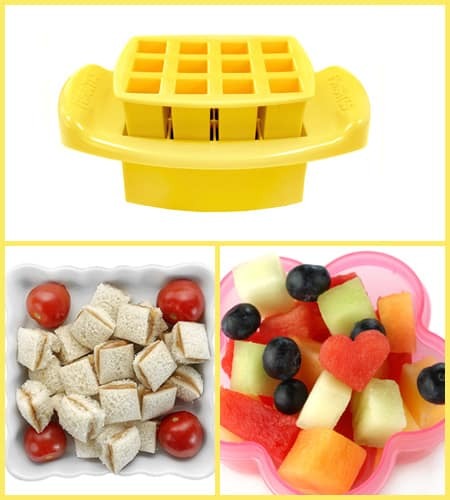 Picnic set – It doesn’t matter if its summer or winter, pulling out a little picnic set is a perfect fun “plate” for kids. You can spread your picnic set on the living room, over the dining room table, or take it outside! 8. Add a Fun Dip Container – When I think my kids need a little extra motivation I pull out a little ramekin and add some of their favorite dip into it, but I also love these dip clips that hook right onto the side of a plate. If you’re kid doesn’t like dips, get some tips for kids eating dips and how to use them to help kids eat new foods. 9. Family style dip tray – This may be the biggest fun plate for kids, but the intention is that it’s shared. Setting up a snack or even a meal on a large snack try is out of the norm and creates a great environment for kids to explore and eat. Get inspired with some fun snack tray ideas here. I think fun plates for kids are just the tip of the iceburg. There are sooo many simple tools and cool tricks you can use at meals to make mealtimes fun and motivating! 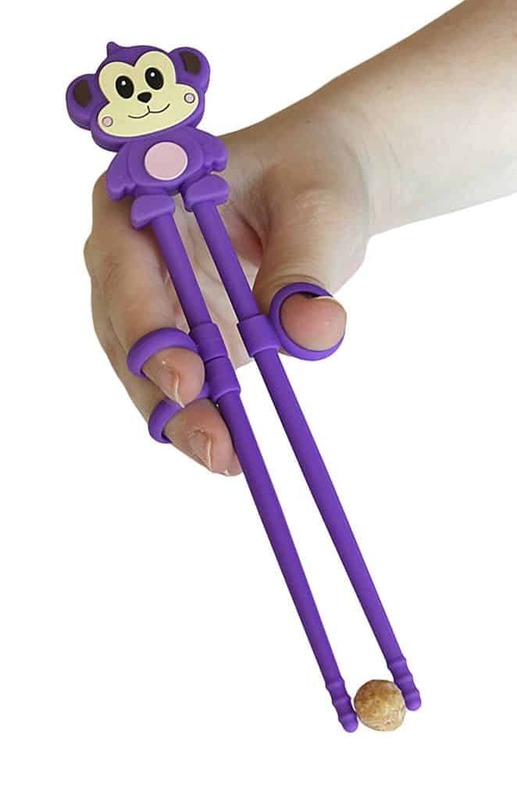 Let’s look first at some alternatives to forks and spoons for kids and toddlers. 1. Bento Food Picks – I love these for little hands just learning to use utensils, inside the lunchbox, and just to spark some interest in a different food. They are super cheap too, bonus! Head over to how to pack a lunchbox kids will eat for more tips. 3. Colorful and easy to use forks and spoons for toddlers – All three of my kids used (and one still does use) these polka dotted forks and spoons that have deep bowls for easy scooping and bent thick handles that are perfect for toddlers just learning to eat. 4. Lego fork and spoon – Got a lego lover? This lego fork and spoon are perfect for older kids, and at this time of year they’re perfect to slip into their stocking. Got some ideas for fun plates and utensils for kids? Time to kick it up a notch with some mealtime hacks that will get your kids running to the table! 1.Mini Cookie Cutters – This is classic kids fun. Think about using mini cookie cutters for cheese, deli meat, melon, apples, carrots, potatoes, and whatever else you can think of. Check out how My Fussy Eater used their mini cookie cutter with carrots and cheese in this facebook video. Very unique. Admittedly, this requires a little more time, but it’s still pretty simple! 2. 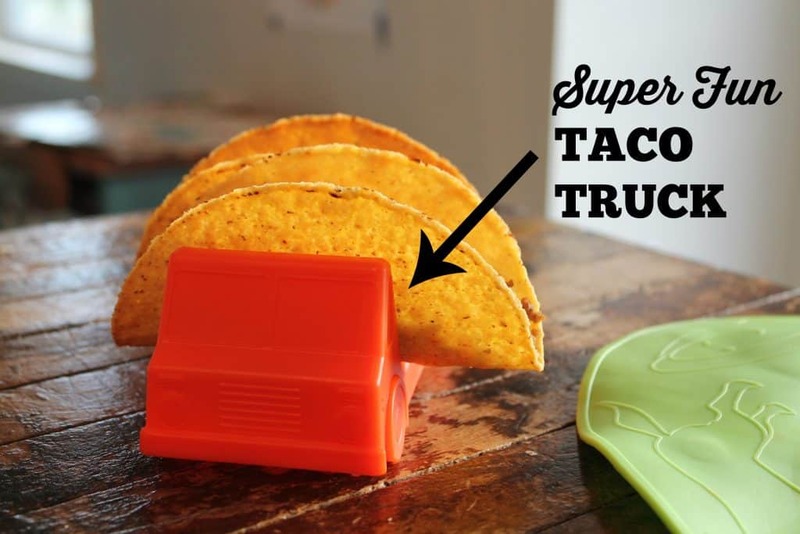 Taco Truck – These are pure fun and are also my kids favorite. We have to rotate which two kids get to use the two taco trucks every time we eat tacos. 3. Popsicles – One of my favorite healthy snack hacks for kids because when you put fruit and veggies into yogurt or juice, blend, and freeze kids can hardly taste the texture or flavor. But, they are getting all of the nutritional benefit while they enjoy a fun popsicle. 4. FunBites – You can cut out all sorts of shapes with these really simple cutters. I love letting my kids design their own! 5. Spiralizer – Seeing a curly cue carrot might just be enough to have your kiddo give it a try. Think about using potatoes and zucchini too! 6. Silicone Muffin Liners – Sound mundane? Trust me, they’re not. You may even have some in your kitchen right now! These little muffin liners are perfect to put a little treat in on a plate or to separate foods. They add an instant interesting element to your fun plate. Of course you can always make an actual muffin in these too. I’ve got an awesome healthy banana sweet potato pumpkin bread recipe for you to try. If you’re new here grab my free printable: 9 Ways to Improve Kids Eating. This is a great guide to establish healthy eating habits that will last your child a lifetime. When Has Picky Eating Gone Too Far? Is it Something More? Can you recommend me another self feeding fork and spoon and another straw cup because they are out of order. Thank you!! Hi Natali, Sorry for the confusion. We fixed a few of the links in the post that weren’t working or out of stock. The correct links are in the post for new items. 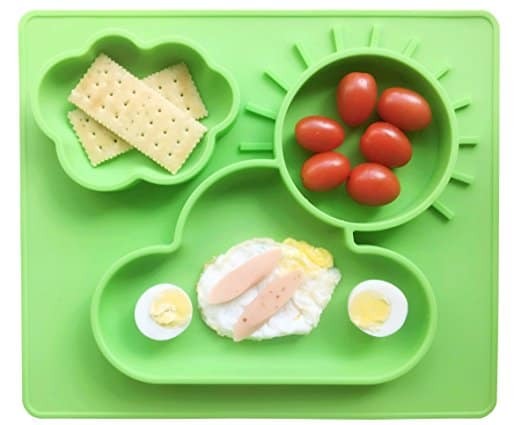 I’m a soon-to-be first-time mom putting together a baby registry, and as I look at all the divided/sectioned plates designed for toddlers, I can’t shake this feeling that there’s something odd about giving divided plates to toddlers, since that’s not how adults generally eat. Do you think it’s possible that introducing divided plates could somehow encourage picky eating and inadvertently teach the belief that “foods should not touch”? (I have ZERO experience trying to feed a toddler, let alone a picky one, so I genuinely have no idea…just a feeling I had and figured I’d google it, and that’s how I found your blog!) Thanks so much for all of the great resources about feeding kids, I know they will be invaluable to me in the coming years!! 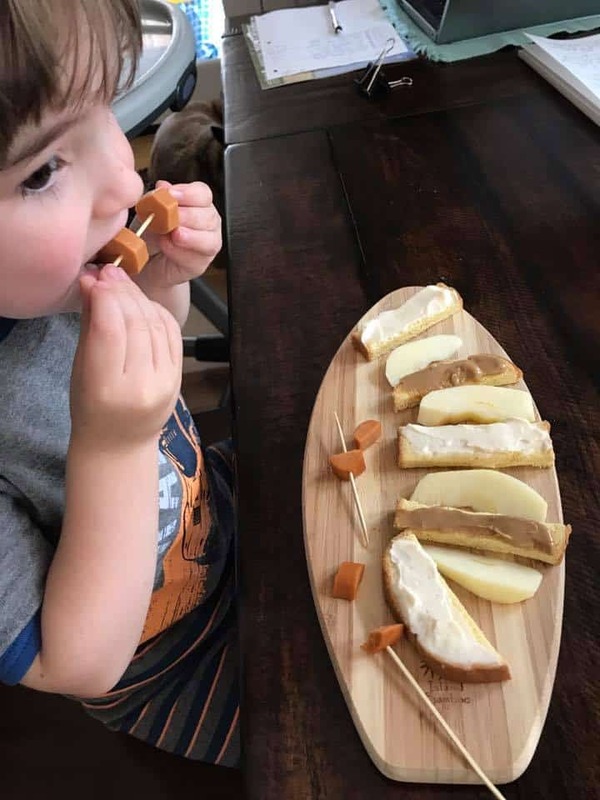 That’s an interesting thought, and you certainly don’t need to always use divided plates but they are really functional and toddlers love them because they’re also just fun. I don’t think the divided plates would cause any issue but you could also mix foods together! I’m surprised there are no comments! The separated plate is the way to go in my house as well. Cardinal Rule number one, as far as my toddler is concerned, thy food shall not touch. We have clear Rubbermaid three partition containers with red lids. The shape and size of food also matters to my son. The rest is cute but I’d like my kid to fall in love with eating nutritious food and understanding making healthy choices rather than being distracted by the utensils. (To each their own 😀 ). My son chooses his meals and helps cook them, to the best of his ability and attention span. That way there are no surprises. Thanks for the post! Brand new post Tina, so you get to be first! I love that you have your son involved in cooking, that’s so important and so helpful! Thanks for all your thoughts!